It’s been a busy year for Nemco Lubricants & Chemicals. We continue to make many positive changes and improvements to our facility and we’ve been a busy group socially! 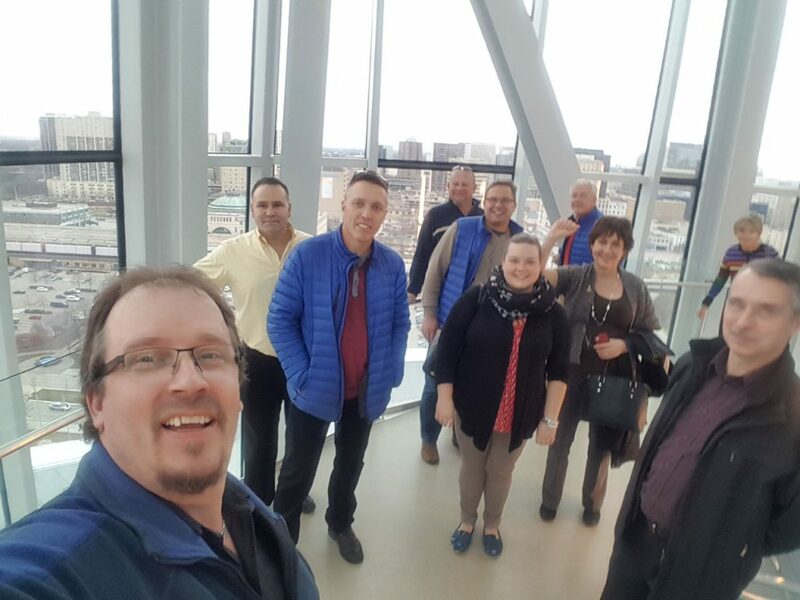 The management team at Nemco Lubricants & Chemicals, our sister company Reliance Products and our parent company, The Bodtker Group recently met for a planning session. Afterwards the group was able to take some time off to visit the Canadian Museum for Human Rights in Winnipeg. This picture was taken of the team at the top of the Tower of Hope.